In the machine vs free weights debate, is it really “tomato vs. tomato” or are there benefits and disadvantages to each? Let’s look at the chest press exercise. The chest press strengthens your chest, arms and shoulders. 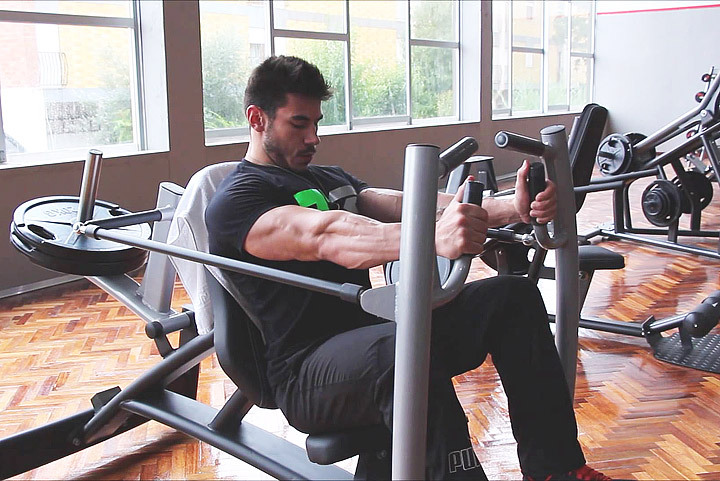 You can use a chest press machine, a pair of dumbbells or a barbell to do the exercise. 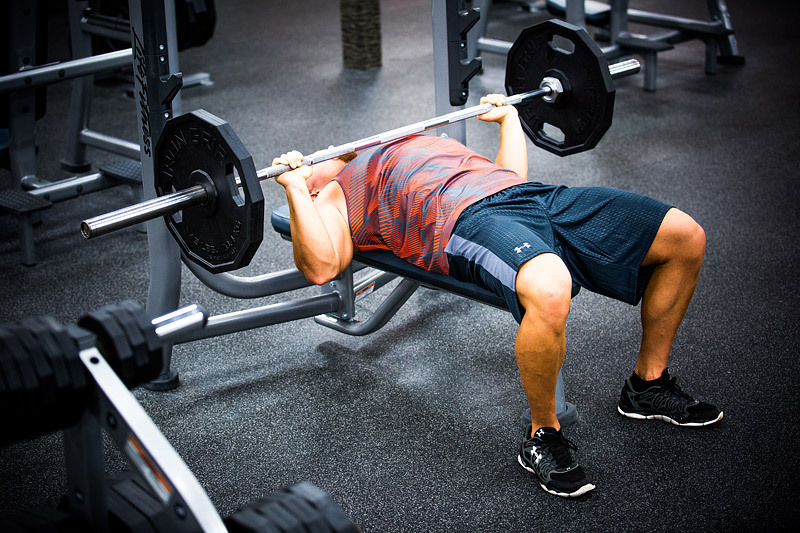 On a traditional barbell bench press, you slide weight plates onto the bar, lay face up on the bench and move the barbell toward and away from your chest. The exercise is performed from the same face-up position with dumbbells, yet dumbbells change the exercise. You have a greater range of motion since you can lower your elbows deeper without the bar pressing onto your chest. However, the dumbbells are less stable, so you require greater muscular control to maintain the movement. 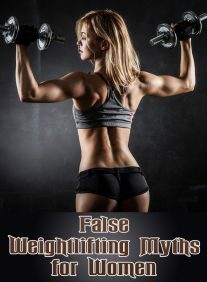 You also exercise both arms equally since you are holding the same amount of weight in each hand. Compared with the barbell in which your stronger arm can potentially lift more of the weight. A bench press machine is performed from a seated position. You grasp onto the handles and then push them away from your chest to strengthen your upper-body. A machine is easier on the shoulders, so if you have any shoulder discomfort or injury, a machine bench press is a better option for you. The key to success on a machine is proper form. Perform the chest press with your palms facing down and your elbows out wide and positioned lower than your shoulders. A reminder on the machine is to not let the weight plates touch when you bring the handles toward your chest. You want to keep tension on the muscles throughout your set and if you touch the plates after each repetition, the muscles lose that tension. The body positions are a large difference between the two exercises. If you suffer from dizziness or have difficulties with your blood pressure in a lying position, the upright machine will be a better choice. The amount of weight is less to start on the machine than it is on the barbell bench press. Olympic barbells weigh 45 pounds, and chest press machines typically begin with a 10 to 15 pound weight. Your risk of injury increases with the barbell bench press as you could get caught underneath the bar or the bar could tip to one side if your strength is weak. On a machine, your form is secure and you are in no danger of getting trapped in it. With a dumbbell bench press it can be awkward to get into the starting position with heavy weights, so often a spotter is needed. He can hand you the weights to begin and then take them from you when you finish. You do not need a spotter on a machine. Many chest press machines have foot pedals that will move the handles into a more comfortable position and avoid you having to stretch behind to reach them. Both exercises are sufficient for strengthening your upper-body, it is the details that make the difference. Learn what your body needs and choose the best, and safest, option for you.